I think it’s important to show and tell loved ones how much they mean to you when possible. It doesn’t always have to be through something material, but when the opportunity arises to spoil that special someone, I definitely fall under the “why not, they would love this” category. This is a mother’s day gift for that special someone who would love pretty pinks, sweet, feminine smells and delights. 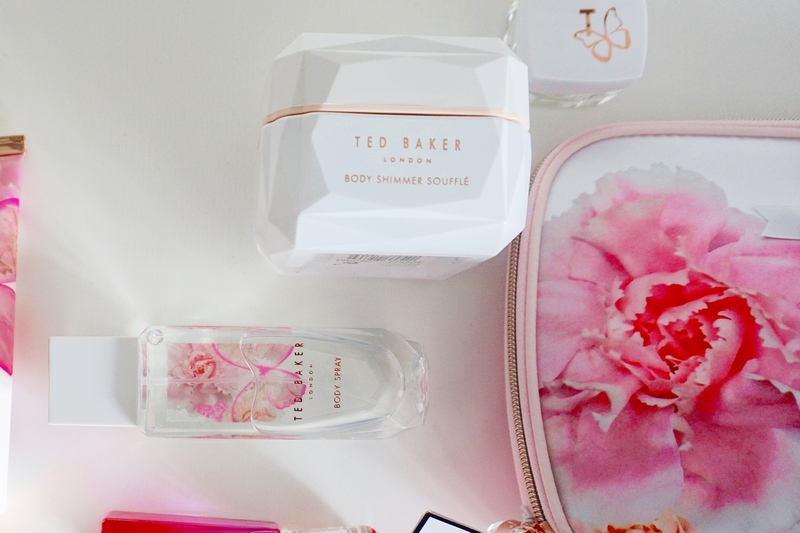 Here’s a lovely little something from Ted Baker and it’ for the queen of your manor!! 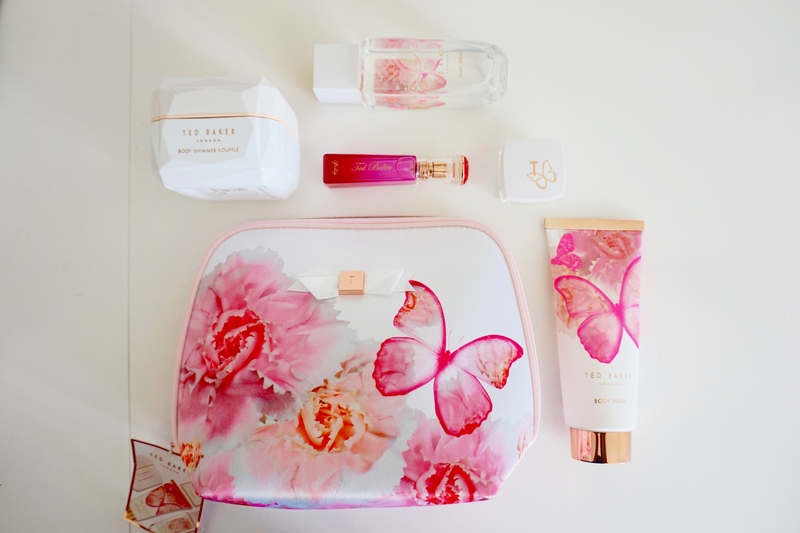 Swirling with pretty pinks, butterflies, delicate whites and designs, take a peak at this lovely Sugar Sweet Butterfly Kit for a Queen Gift Set from Ted Baker. Keeping very much in line with their feminine, 1950’s-esque style, this limited edition cosmetic bag holds four gorgeous treats; a vanilla berry Lip Balm, a luxurious Body Wash, a shimmering Body Souffle, infused with notes of tuberose, red fruit, bergamot and patchouli and Body Spray. 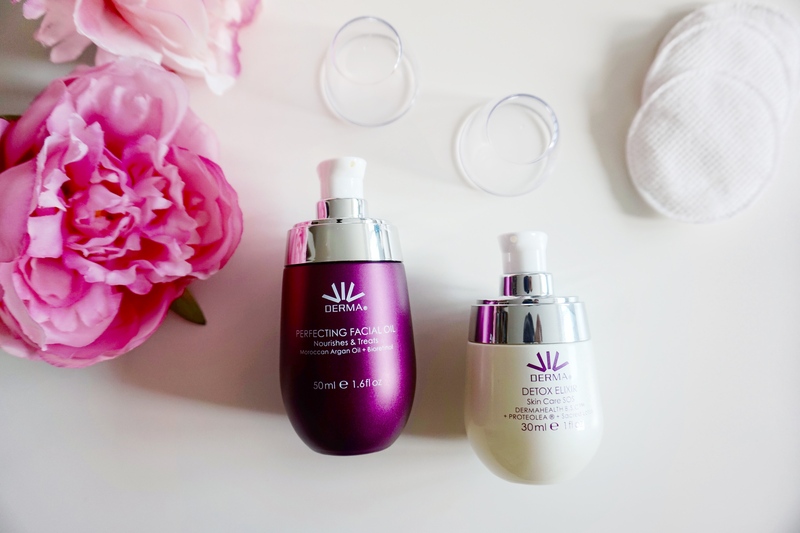 These products have very sweet, lingering, fragrant scents, so it’s perfect for the mum who loves life on the sweeter, shimmering side. The vanilla berry lip balm gives you the protection you need when facing the elements. You are left feeling moisturised with the body souffle but the texture isn’t heavy or “greasy”. The body spray is handy bottle for the handbag – an easy, fresh spritz as and when you need to on the go. 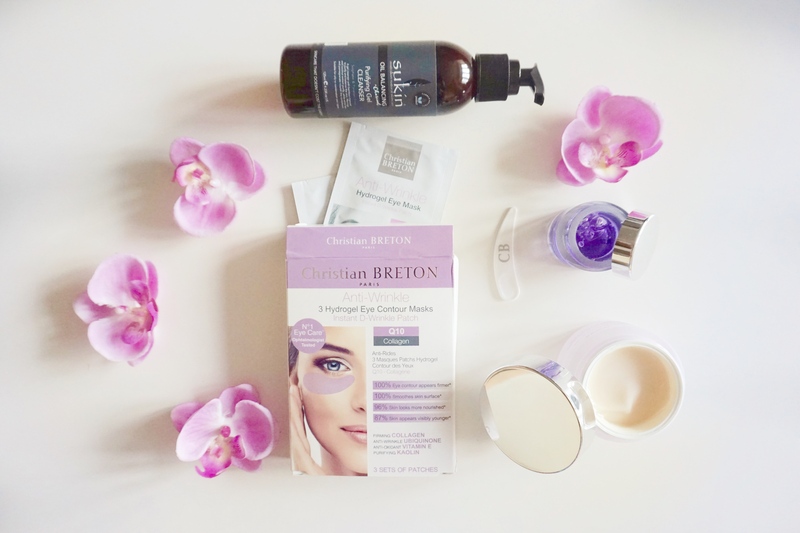 Next Post Gel Based Skincare – Is It Better For your Skin?